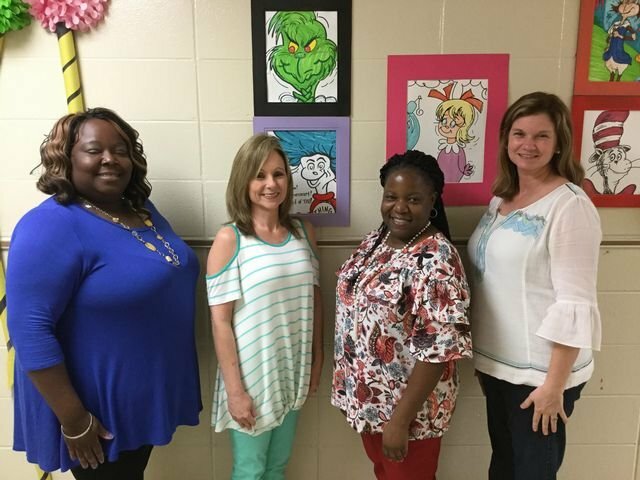 Congratulations to Ms. Thomas, Mrs. Zagar, Mrs. Windham, and Mrs. Jaynes for being elected teachers of the fourth six weeks. We are proud of you! !